Join the Nantucket Cottage Hospital “Little Builders”! 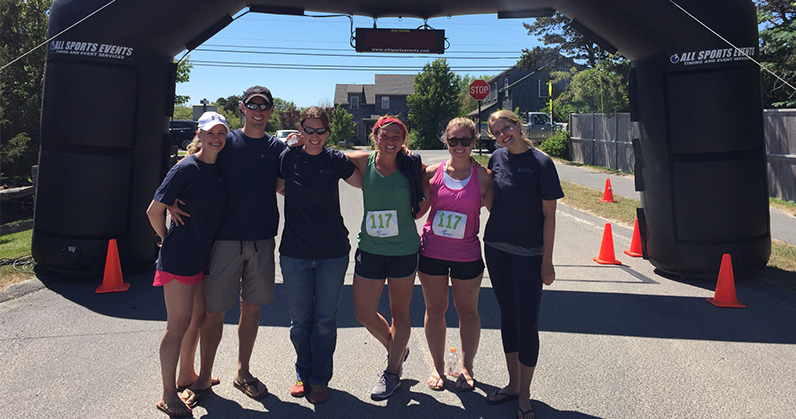 Even the youngest Nantucketers are helping to build the island’s new hospital! Nantucket Cottage Hospital’s “Little Builders” are pitching in to help us raise awareness and funds for this historic project. Every child who becomes a “Little Builder” receives a toolbox with a t-shirt, hardhat, hospital ID card, and tools to help us break ground on the new hospital! 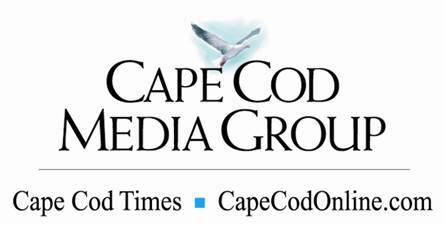 The Cape Cod Times covered the opening of Nantucket Cottage Hospital’s Walk-In Care service in today’s newspaper. Read the story by clicking here. 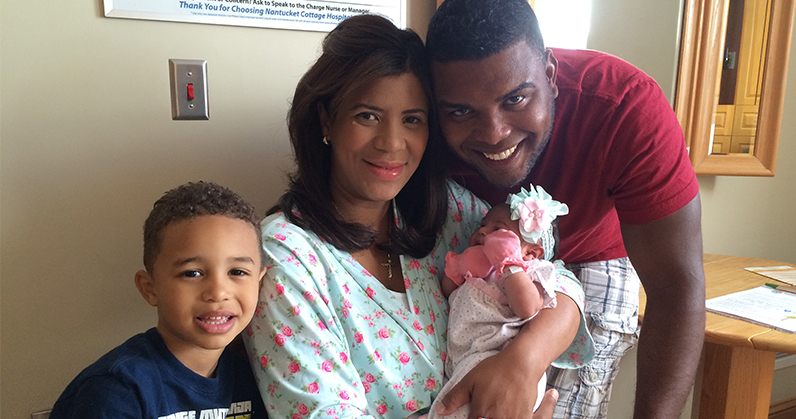 It was a very happy Father’s Day at Nantucket Cottage Hospital for Fausto Paniagua as he celebrated the birth of his daughter Eva. Pictured here is Eva with her mother, Hercira Montes De Oca, and Fausto over the weekend. Eva was born on Saturday, June 18th weighing 8 pounds, 2 ounces, and measuring 21 inches. Congratulations and Happy Father’s Day! 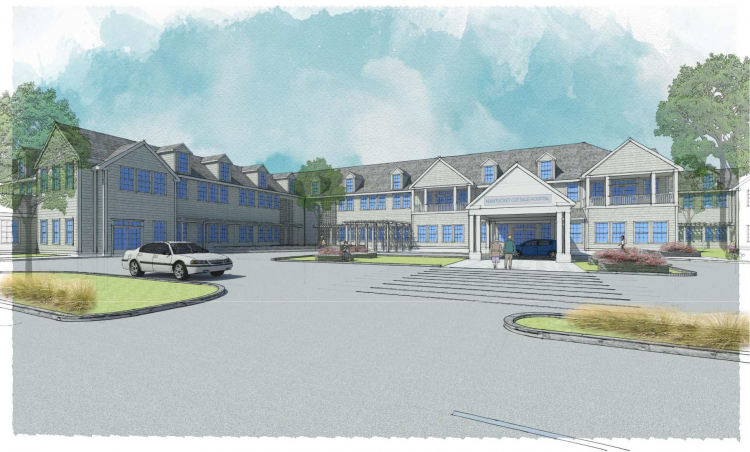 We are pleased to announce that the Nantucket Historic District Commission voted unanimously this afternoon to approve the design of the island’s new hospital.